There is something about Bitcoin that attracts all manner of scam artists and frauds. Scammers have been swindling people since the invention of money, and every new generation of technology. Whenever a new money-making trend hits the market, chances are scammers are not so far behind. Bitcoin cryptocurrency is no exception. Very few people really understand Bitcoins. This sets the ground for empty promises to be made and unusual moves to be made without getting caught. Bitcoins are mostly anonymous. Once Bitcoins or other virtual currencies are stolen, they are most certainly never gonna be recovered by their rightful owners. That is why they are a scammer’s delight as the virtual coins allow the scammers to cover their tracks. Bitcoins are largely unregulated. Scammers have devised a way to steal Bitcoins without breaking the law, and there is little authorities can do, let alone go after them. Stringent regulations just don’t exist around virtual coins to protect honest investors. But what gets the majority of people nabbed on Bitcoin scam is simply pegged on unreasonable and false hope that Bitcoin’s currency value will do nothing but go up. Unfortunately, as with any money market (be it virtual or otherwise), that hasn’t been the case. Bitcoins have been surprisingly very volatile and few seek to understand why. Yet the media has been rife with information casting a shadow on and revealing the dark side of Bitcoins. 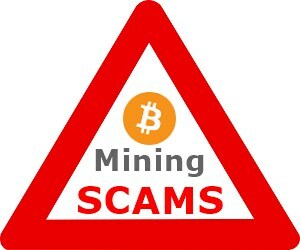 So here is how you can identify a company/website involved in Bitcoin mining scams and how to avoid them. One sure way to identify a legit Bitcoin is to check if it has a public mining address. That alone is evidence enough that they are mining accessible Bitcoins on a real network. The opposite is true of companies that don’t own a public mining address. The only way to know if a company actually owns the address is by requesting them to sign blocks, and if they are unable to do so, then the company doesn’t own the address. Only companies that can sign blocks own the address they are using to mine hence are legit Bitcoin mining companies. 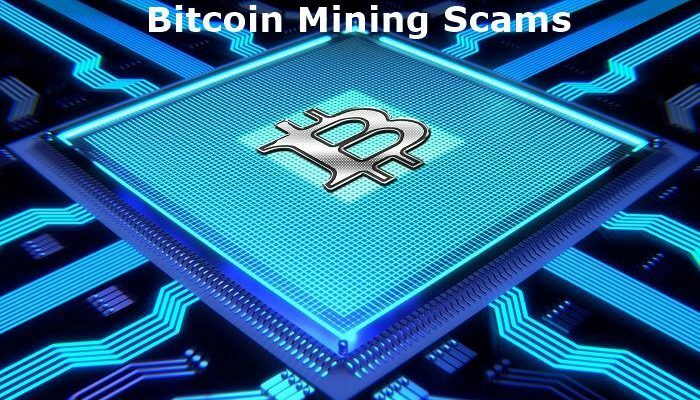 Also if a Bitcoin mining company cannot direct the hashing power that you have purchased to your preferred mining pool, it is most definitely a scam. A tell-tale sign of a Bitcoin mining scam is when a company has no clear exit or withdrawal option for your hard-earned Bitcoins. Any legitimate Bitcoin mining company should allow you to not only sell your shares but also withdraw your earnings. Scammers will definitely allow you to sell your shares on their website, but when it comes to withdrawing your earnings, they don’t provide that option. In addition, the scammers will be unable to credit any trade Bitcoin or sale option. When you find yourself in such a situation, chances are you have already been scammed, so get out of it immediately! ASIC vendors will voluntarily and out of appreciation openly acknowledge and endorse companies they are dealing with. Typically, these advertisements and public endorsements are free, to aid in making legit Bitcoin mining companies known in the marketplace. This way, their current and prospective clients can build more confidence in them in the face of the current highly competitive Bitcoin market. So there is absolutely no reason why any ASIC vendor wouldn’t support the company with whom they do business. So if they have never been mentioned by ASIC, they are most certainly a scam. While the mining market sector has seen very sharp, thin profits, Bitcoin mining scammers promise referral payments as high as 10%, supported by an elaborate social media networking presence. What they are doing, in essence, is trying to hide the true illegal, nature of their company by splashing fake posters or advertisements about non-existent financial incentives. 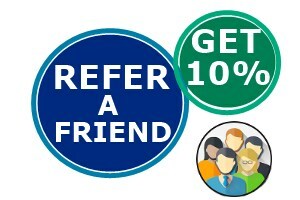 The fact is Bitcoin cloud mining referral programs are getting harder for legit companies to even pay 5%, let alone 10% referrals. If you come across a company paying these high rates, RUN! Of noteworthy is that experts in this industry echo that referral programs are used as a bait to lure clueless Bitcoin miners. If you happen to come across any Bitcoin cloud mining company with an anonymous website domain; that sure is a red flag. Owners of any legit mining company should at any time be in a position to provide the company’s complete contact details during the registration of their website’s domain. 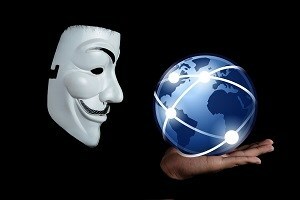 Hence they will never appear as anonymous so their clients can view all their contact details with ease. Only scammers will hide their contact details obviously to eliminate any chance of future tracking. Another way to smoke out Bitcoin mining scams is by simply asking the company to provide a relevant photo regarding their data centre. A legitimate Bitcoin mining company should be in a position to provide upon request details of their data hub as well as relevant photos showing their Bitcoin miners. 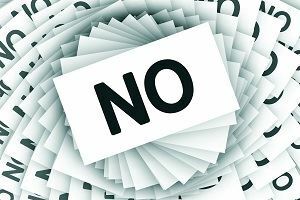 A scam company will bombard you with an array of excuses why they cannot provide photos to back their data centres, even though they will have provided you with the excellent paperwork of their mining centres. Scammers cannot even provide you with a copy of their electric bill while a legitimate mining company will gladly send you one. Bitcoins scams thrive on the gullibility of its victims falling for the fallacy of get-rich-quick schemes. 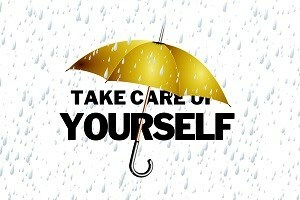 Here’s what you can do to protect yourself or your loved ones. Fortunately, most of the same rules apply. A bit of common sense will keep you safe from most scams, and a bit of know-how can keep you safe from bad actors looking to scam you. Run from anyone that promises to give you or help you mine Bitcoin. The vagueness around virtual coins makes them a valued trick used by cybercriminals and with good reasons. Just remember that the reprehensive behaviour around Bitcoin is widespread on social media and other digital channels. Just like the plague, avoid URLs on social media associated with Bitcoins profiles advertising too-good-to-be-true Bitcoin offers. Finally, exercise caution even when dealing with legitimate Bitcoin brokers on social media or other trading platforms. They have also been known to fall victims to scammers with convincing impersonations. Always demand proof that the company is not bogus before conducting any business with them. 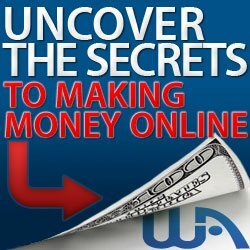 It is only through the above tips that you can avoid scams. Remember the old adage “if it is too good to be true, it probably is” still rings true today. 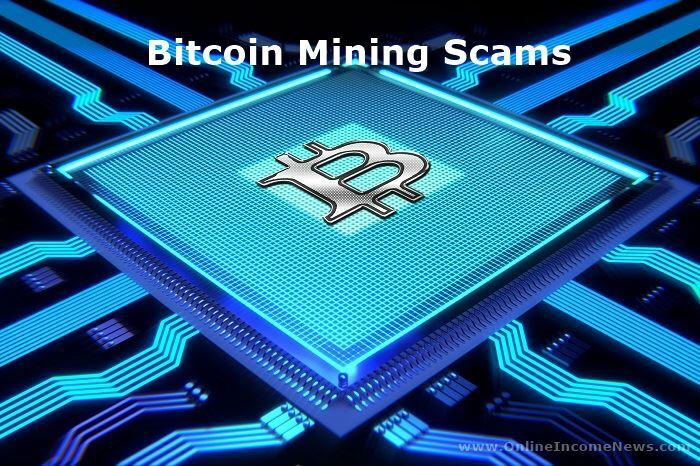 I hope you enjoyed this post and if you have any questions about Bitcoin Mining Scams or want to leave your own personal experience, leave a comment below. 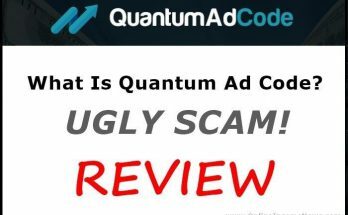 What Is Quantum Ad Code? UGLY SCAM! 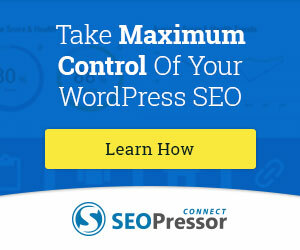 Previous Article What is WordPress About? About the high referral pay, can you tell me what referral payment is good but not too high to be also dangerous? If I would start doing this I would definitely would recommend it to my friends but I don’t want risking entering a scam just for this. Hi Daniel, thank you for stopping by and taking the time to comment. 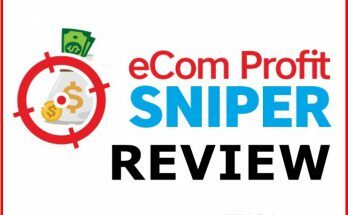 Daniel, if you are looking for high ticket program the one I am working with is Elite Marketing Pro. Daniel, it takes the same amount of effort to market a $20 product as it does to market a $1000 product. Let’s say your goal is to make $5000 per month, which is easier find 250 customers paying $20 OR find 5 customers to pay $1000? Of course, it is easier to find 5 than 250. You just have to focus on the right audience, fish in the right pond!